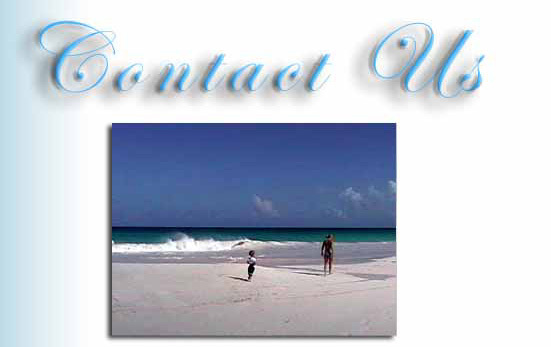 To book your stay at Sea Dream House please call us at 1-705-918-4620 or click here to email us. Or click here and we will send you a brochure. We recommend booking at least one month in advance. To print out your own copy of our rental agreement click here.